Superhero films have been dominating the box office as of late, and it appears that Deadpool 2 is no exception. After its explosive opening weekend, the wise-cracking and fourth-wall breaking mercenary proved that superhero movies aren't going anywhere. The highly anticipated Deadpool 2 brought in an estimated $125 million domestically and another $176 million overseas, giving the “merc-with-a-mouth” a massive $301 million weekend total. In addition to bringing in some pretty big numbers, the antihero flick also managed to knock out Avengers: Infinity War's reign in box office sales, a feat that wasn't so easily defeated. 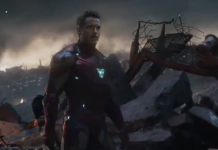 As previously reported, the latest Avengers film brought in serious numbers during their box office opening as well, bringing in a record-breaking $258 million opening. While the Deadpool sequel brought in impressive numbers, it wasn't a match for the first film. As Polygon points out, the first Deadpool racked in a record-breaking $132.4 million in box office sales, making it the highest-grossing R-rated film in history when it first hit theaters in 2016. The sequel may not have beaten the first film in box office sales, but that doesn't mean it didn't break a record for R-rated films as well. 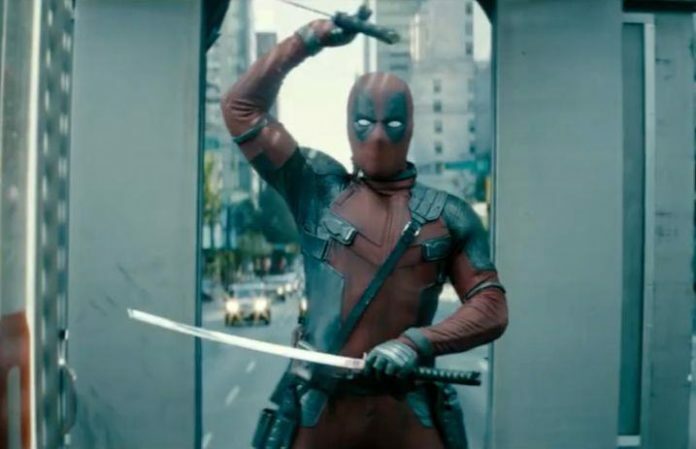 The Deadpool sequel now sits as the second highest-grossing R-rated film, meaning that both Deadpool films are now sitting at the number one and two spots for the biggest opening weekend sales for R-rated films of all time. Wade Wilson and his new team may not have beaten their previous record for highest-grossing R-rated film, but we were still pretty excited to see him attempt it. If you haven't seen the new Deadpool movie, check out the final trailer below!